Google has denied claims surfacing today that the company manipulated its autocomplete search suggestions in favor of Democratic presidential candidate, Hillary Clinton. This is in response to a video from SourceFed that claims Google has altered the autocomplete suggestions to make Hillary Clinton look better. 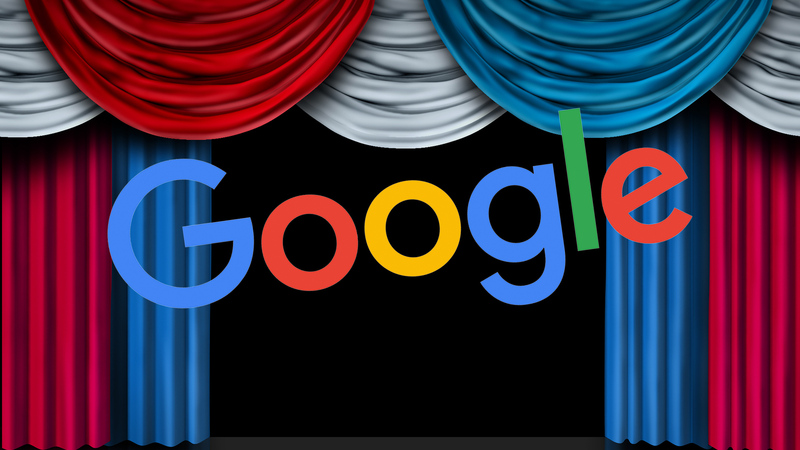 The Google statement comes about an hour after Matt Cutts, the former head of search spam at Google who is currently still on leave from the company, posted a series of nine tweets calling the video’s claims false. Last week, Google denied favoring any candidate after other accusations of favoring Hillary Clinton. See our story about that: Google says it’s not deliberately filtering “Crooked Hillary” suggested search to favor Clinton. Tags:Channel: SEOGoogle: SuggestGoogle: Web Search.